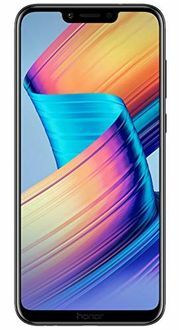 Huawei 4GB RAM Mobiles are the mid-range smartphones that have all the necessary functions and features for a smooth and fast user experience. The outside aesthetics feature a slim metal case that feels that feels light and comfortable in your hand. The large 5-inch or more screens boast an excellent viewing angle with accurate colours and a bright display. 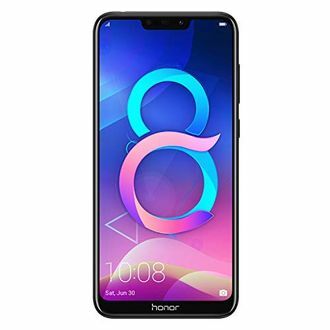 If you are like most of the people who spend much of your day browsing the phone, you will be pleased to know that these Huawei Honor phones have a very long-lasting battery. 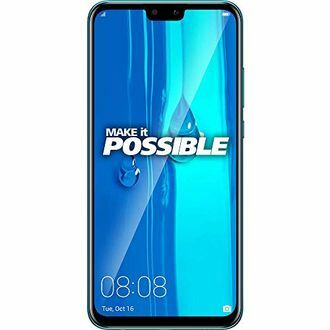 Browse through our price list of 31 Huawei 4GB RAM Mobiles, updated on 10th April 2019. The Android Marshmallow or Nougat operating system means that you can enjoy a solid performance from these mobile phones. This page was last updated on 10th April, 2019.